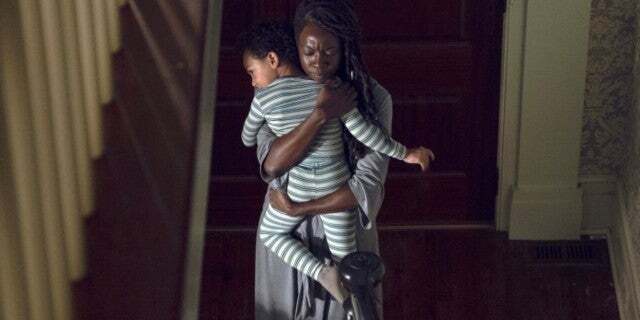 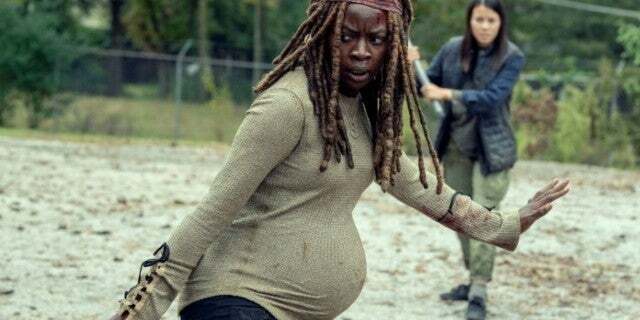 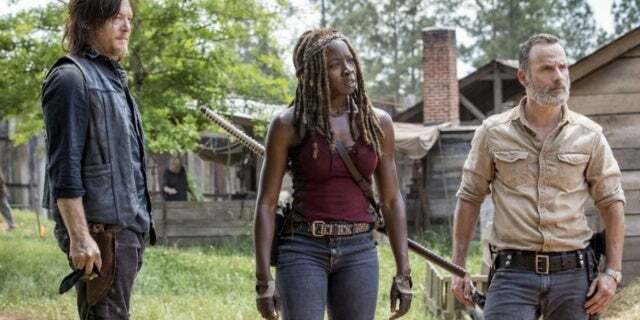 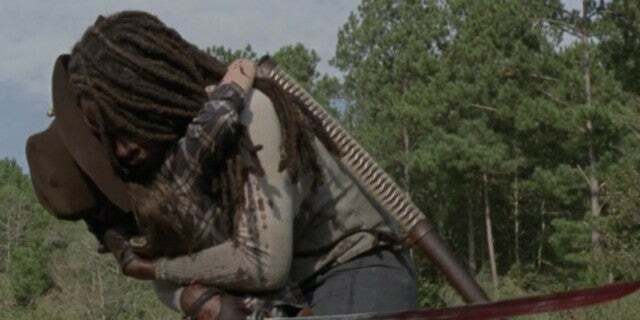 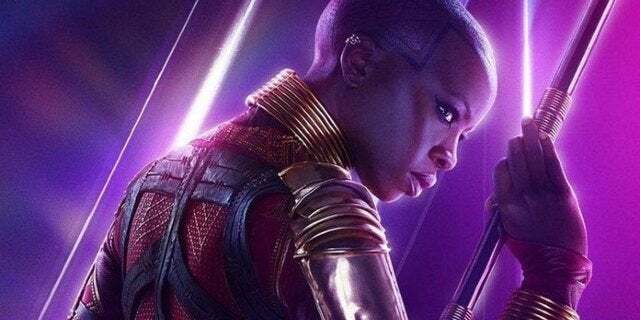 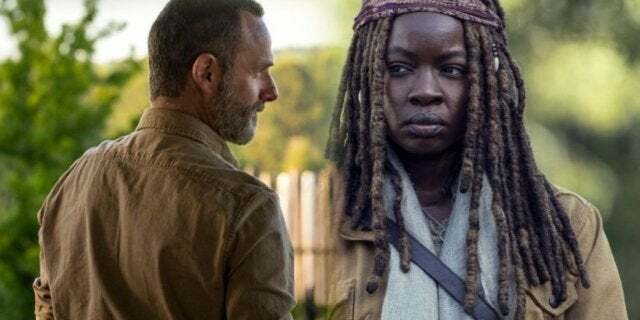 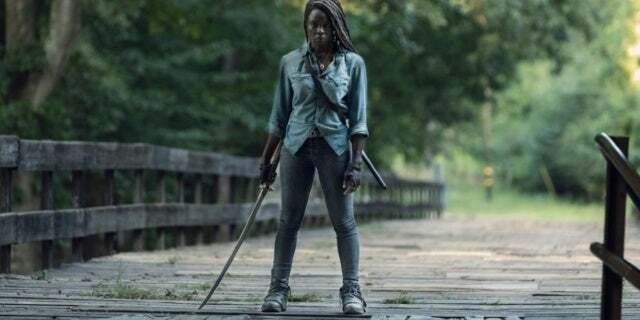 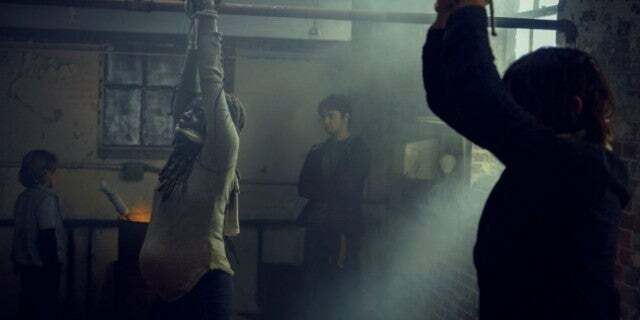 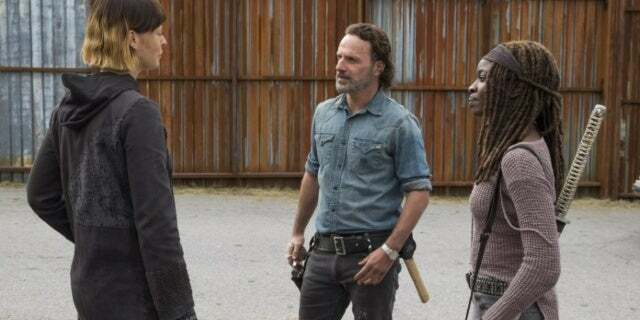 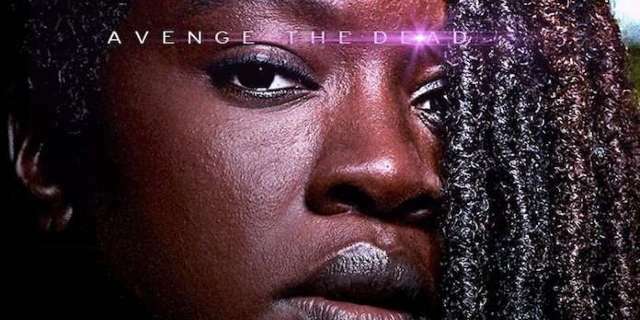 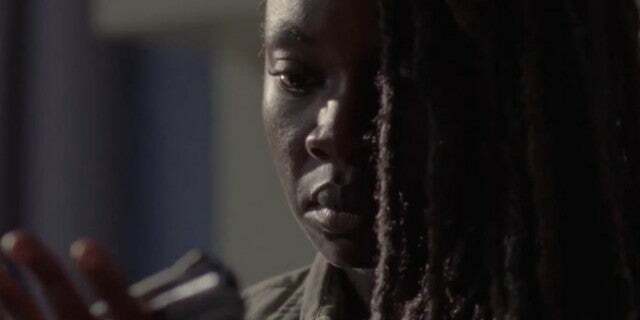 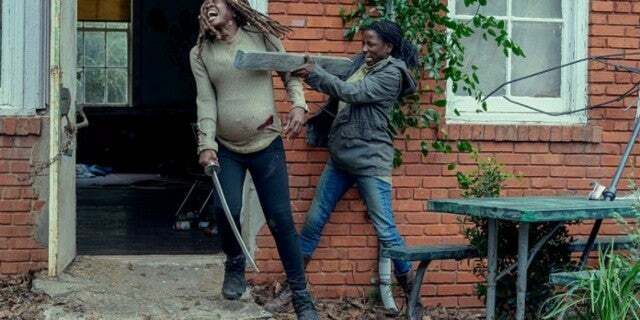 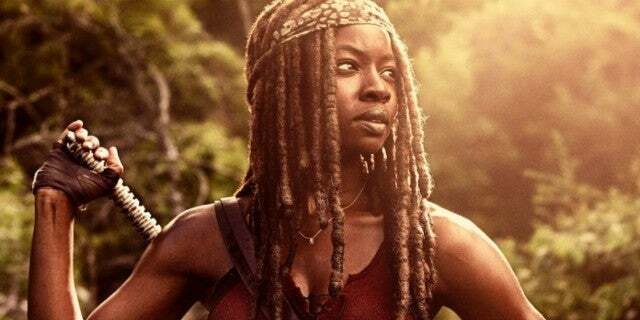 Did 'The Walking Dead' Really Just Set Up Michonne's Exit? 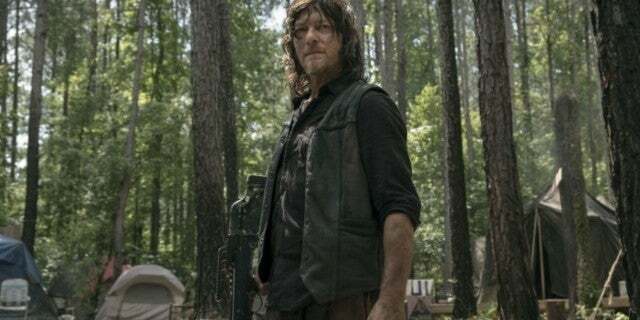 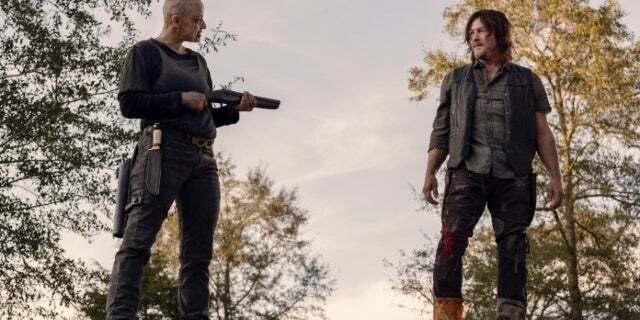 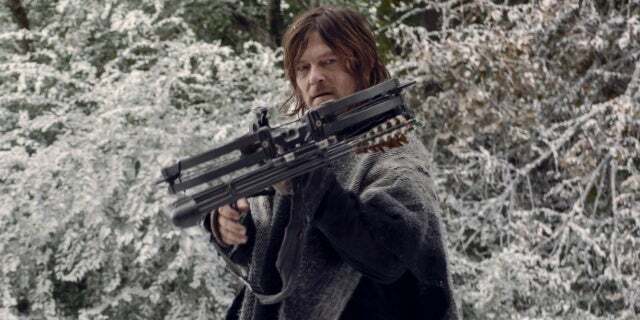 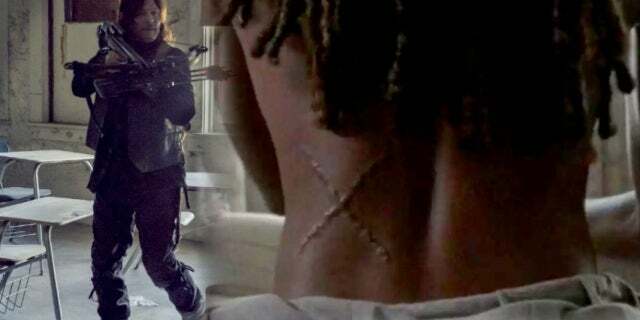 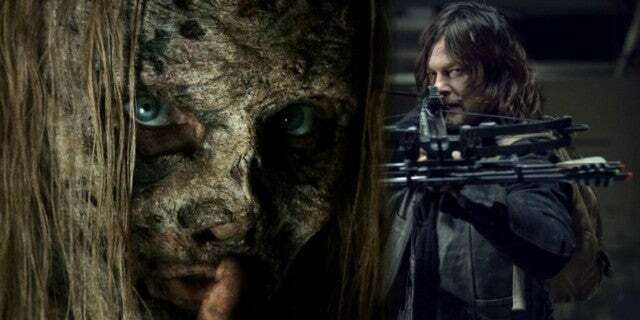 ‘The Walking Dead’: Are ‘X’ Scars from the Comics? 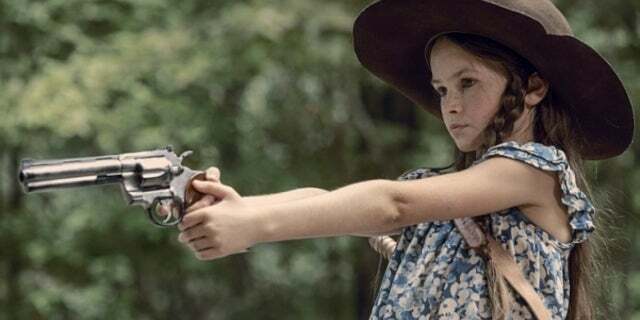 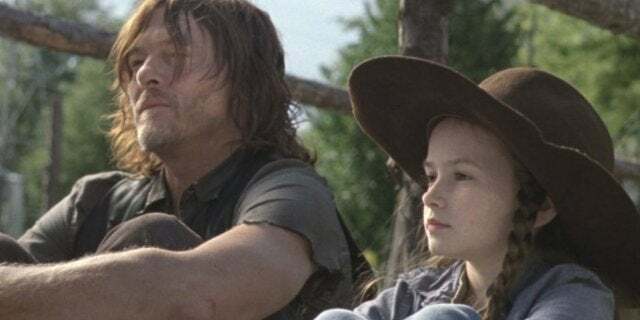 ‘The Walking Dead’: What Happens to Judith Grimes?